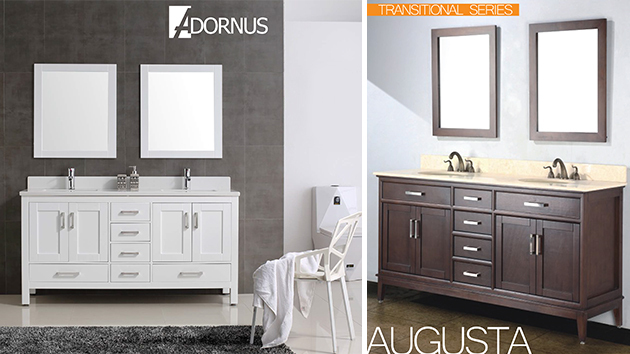 At Adornus, we understand that superior bathroom vanities and cabinets are much more than beautiful designs. It begins with careful selection of today’s finest raw materials and components to ensure that our products are not only visually stunning, but built to last. We carefully select, inspect and utilize premium North American wood species in most of our cabinet doors, and E-0 Certified (Effectively zero formaldehyde emissions), high quality plywood in all of our boxes. 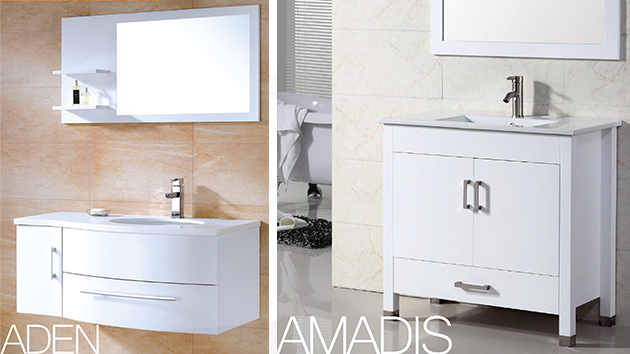 Use the button below to download the Adornus Brochure. Please note it might take a couple of minutes for it load, due to its large file size. Visit our 4000 sqft. Showroom conveniently located on the corner of J&C Blvd. and Taylor Rd. in the heart of the construction/ design district in Naples. We specialize in creating magnificent custom spaces that suit your lifestyle and budget in a one-stop experience.